First, I readily admit that this post is inspired by Steve Rushin, a columnist for Sports Illustrated who is one of the funniest and most distinctive writers around. Rushin can spin words, phrases and expressions like nobody’s business, but there is something else about Rushin; an “intangible” if you will. Rushin, like me is…BALD (for those of you Seinfeld fans, when you see the word “bald” in this column, think of the episode in which George Costanza, played by the hilarious Jason Alexander, gets a toupee, but ironically ends up dating a bald woman, and recall the way George, er Alexander says the word “bald”…”that’s right Jerry, she’s BALD“!). Putting Rushin on my favorite writers list forced me to examine my view of professional athletes who are also bald, and ask if I liked them because of their shared follicular challenge. 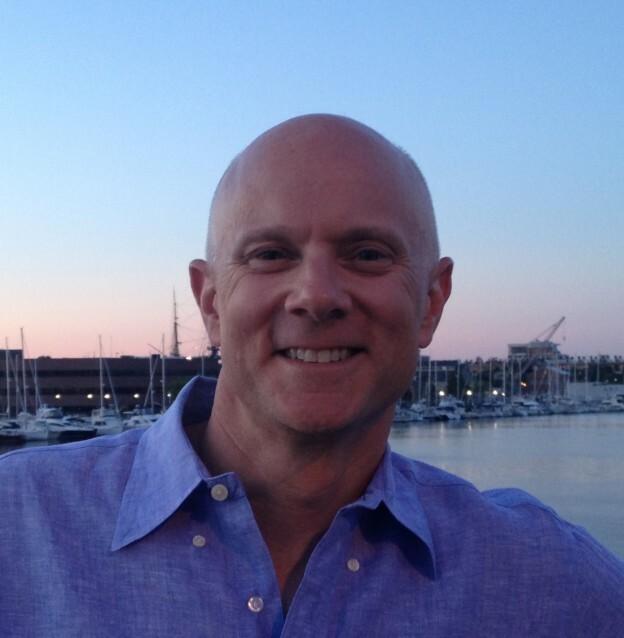 For example, while spreading some pate on a cracker, I considered Matt Williams bald pate. Williams, an excellent homerun hitting third baseman for the Giants and Diamondbacks in the 80s and 90s, was definitely one of the best at his position in his playing days, but I’ll never forget the first time I saw him flip off his batting helmet to expose his dome (I can’t recall if he was playing in a dome that day). Williams, good player but not for my Red Sox, suddenly became more likable. Matt Hasselbeck – good quarterback, but not for my Patriots, became more likable due to his lack of coverage (and I’m not talking about downfield punt team coverage). 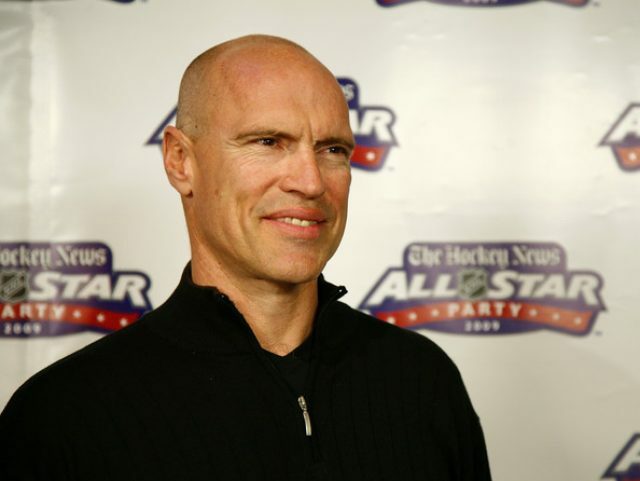 Mark Messier – heck he played for a team (the Rangers) I rooted against as a young Islander fan in New York – takes off his helmet and out came the smooth top, and “Mess” wasn’t such a mess on my list after all. Even guys who were on their way to being bald (“balding”) became more likable. Wes Welker – great receiver, played for my Patriots and was well liked by myself and fans in New England – made things really confusing by getting a hair transplant (or something that required “stickum”, and we’re not talking for his hands) and left my Patriots to join the Broncos. So much for Welker. But for me the coup de gras of my theory begins and ends with Cal Ripken. Most consecutive games played, Hall of Fame, revolutionized the shortstop position, but he played for a rival of my Red Sox; the Baltimore Orioles. However as his career receded into the past, so did his hairline. How much more likable can a professional athlete be? The consecutive games, the home runs…and BALD. So there it is – detecting a pattern in my view of male pattern baldness among professional athletes. But why should I find an athlete more likable just because they share my alopecia? Is there some unofficial club we belong to? Does this mistakenly make me think that I can haul in a TD pass from Tom Brady or go yard against Justin Verlander? No, that’s not it. While I don’t share their athletic ability, we at least have something in common…we’re BALD. So hat’s off (but wear your sunscreen) to Jerry Hairstons Junior and Senior for having “hair” in your last name, tip of the cap to Y.A. Tittle and Terry Bradshaw for blazing a smooth pate…I mean path for NFL quarterbacks, and nod of the forehead to you Manu Ginobili for becoming one of my increasingly favorite NBA players with every passing year. And for what reason you ask? His ability to go to the basket or drain a 3? A sudden new appreciation for the San Antonio Spurs for this Celtics fan? After reading this column and comparing Ginobili’s above-court camera shot in let’s say 2005 with now, you should know the answer.